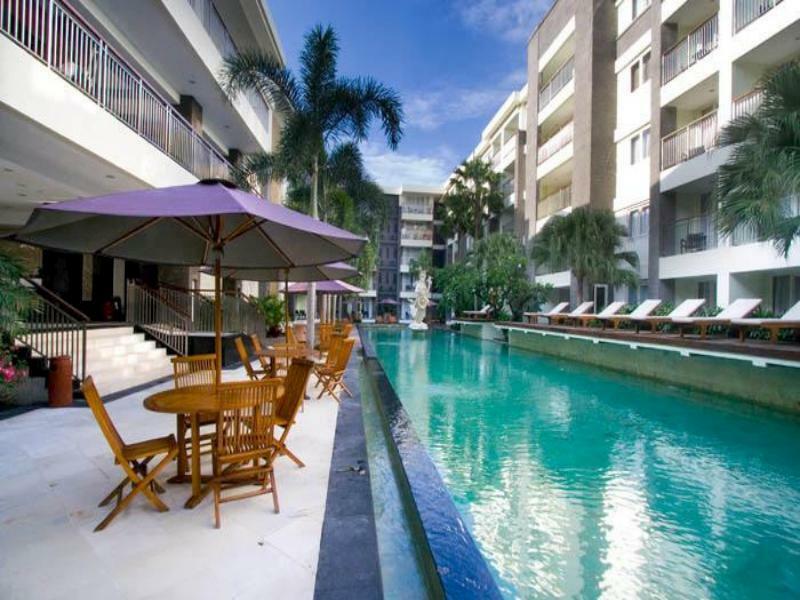 Discover all that Bali has to offer with The Oasis Kuta Hotel as a base. 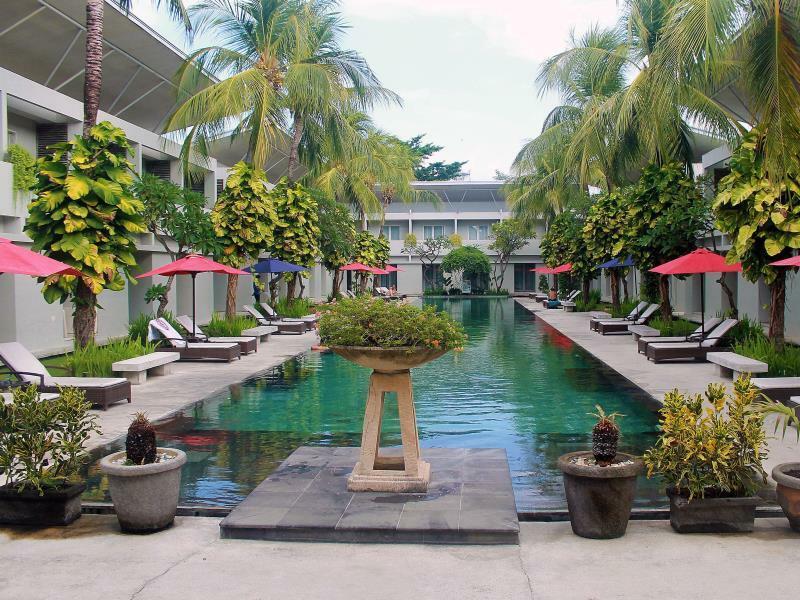 Discover all that Bali has to offer with The Oasis Kuta Hotel as a base. All the modern facilities are available in all of the hotel's 70 rooms. In-room facilities include non smoking rooms, air conditioning, television, shower, mini bar, balcony/terrace. 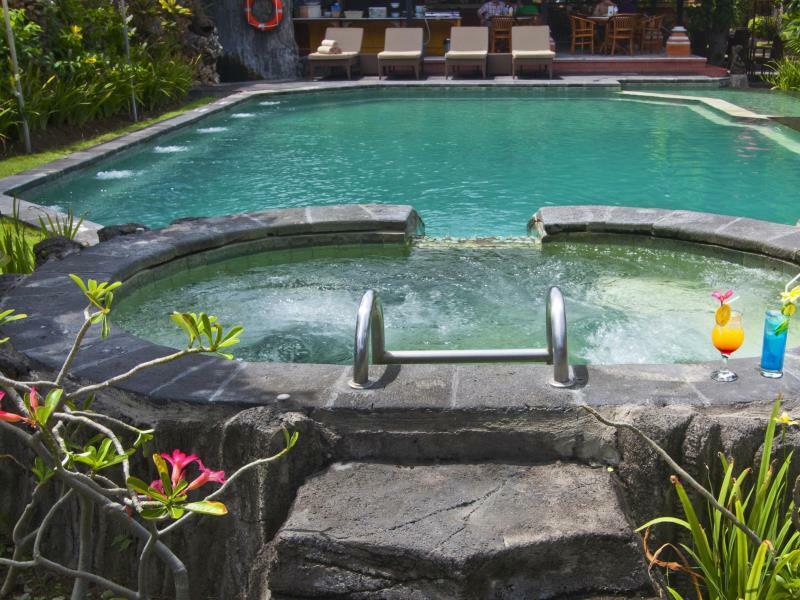 Guests staying at this Bali accommodation can enjoy a wide range of hotel facilities such as 24hr room service, bar/pub, laundry service/dry cleaning, restaurant, room service. 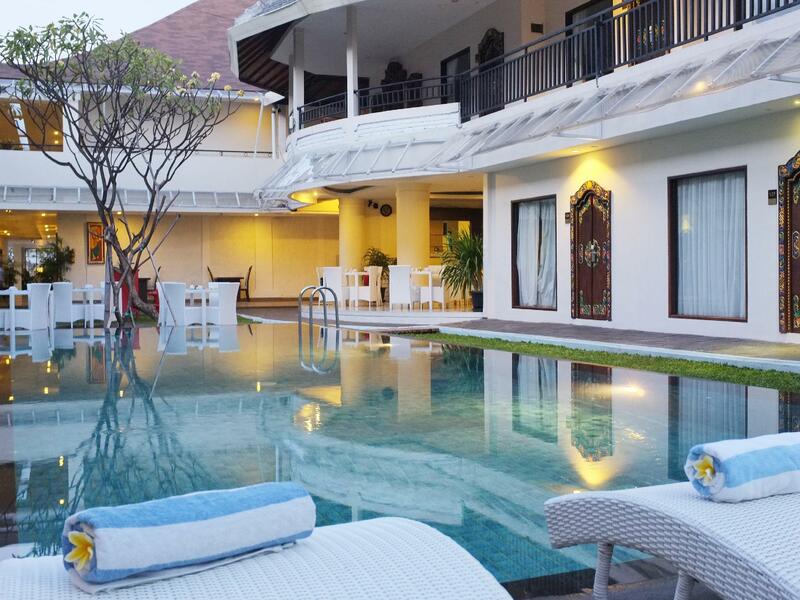 The hotel offers massage, spa, outdoor pool, garden to provide extra pleasure and relaxation for all guests. The hotel provides a warm and welcoming service of international standard. 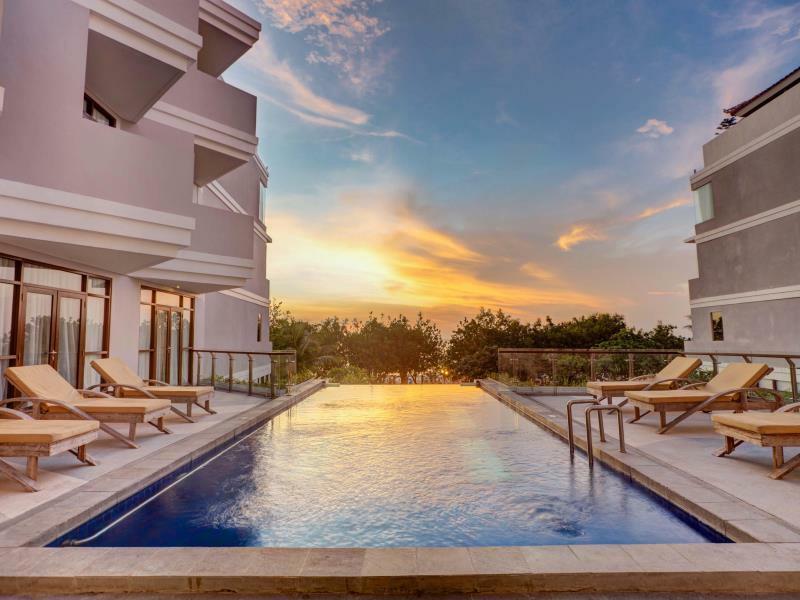 For your reservation at the The Oasis Kuta Hotel Bali, please enter your preferred visit dates and follow our secure online booking form.